While it may seem like 2018 just started — how are those New Year’s resolutions going, by the way? — today marks the one-month countdown to Valentine’s Day. Whether you’re planning a romantic Valentine’s Day dinner with bae or celebrating with your Galentines, one thing is for sure. You’ll definitely want to stock up on candy, including Skittles’ new Love Mix. In honor of Valentine’s Day, the candy giant is selling a Love Mix full of red, white, and pink-colored confections. Even better? The bags include five — count ’em, five! 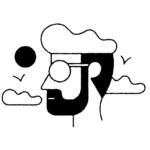 — new flavors. In addition to Strawberry and Cherry, the mix includes Watermelon, White Grape, and Yumberry. We’re not even sure what Yumberry is, but we bet it’s delicious. The new Skittles definitely sound like the perfect side dessert to the feminist Valentine’s Day cookies you might be planning to bake, right!? News of the fun Valentine’s Day flavors initially popped up around the first of the year, with eagle-eyed candy lovers sharing photos on social media. In a post on Instagram, Candy Hunting noted the mix is currently available at Target. Skittles never disappoints on fun holiday flavors. 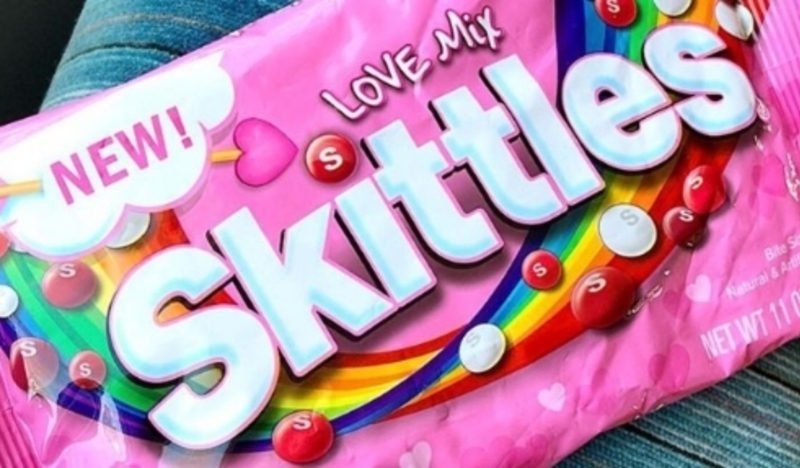 The Skittles Love Mix joins several other limited-edition Valentine’s Day sweets, according to Delish. They include Reese’s Peanut Butter Love Bogs, Hershey’s Cupcake Kisses, and Dove Milk Chocolate Love Notes. We can feel the sugar high already.